A trail was created for the 500th anniversary of the battle in 1987, but the trail fell into disuse and the information boards were relocated to the church at East Stoke. 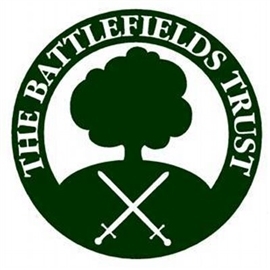 The battle of Stoke Field was fought on 16 June 1487. It saw rebel Yorkist forces under the Earl of Lincoln and Lord Lovell defeated by the Royal army under the command of Henry VII and the Earl of Oxford.